Thank you for applying for membership in the REO Club of America! By clicking the following link, you will be directed to Pay Pals secure payment site. Dues may be paid up to three years in advance. Please select the appropriate option at check out. Your preferred option may be found under the Additional Items drop down, including a 3 year overseas family membership. 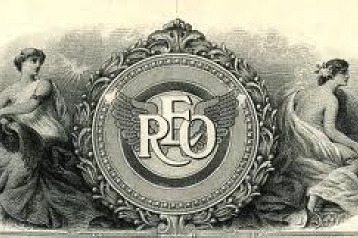 Printed copies of the REO Membership Directory can also be found under Additional Items.